Big City Amenities. Small Town Affordability. We have a resort-style pool, and a luxurious clubhouse with a Billiards Room. 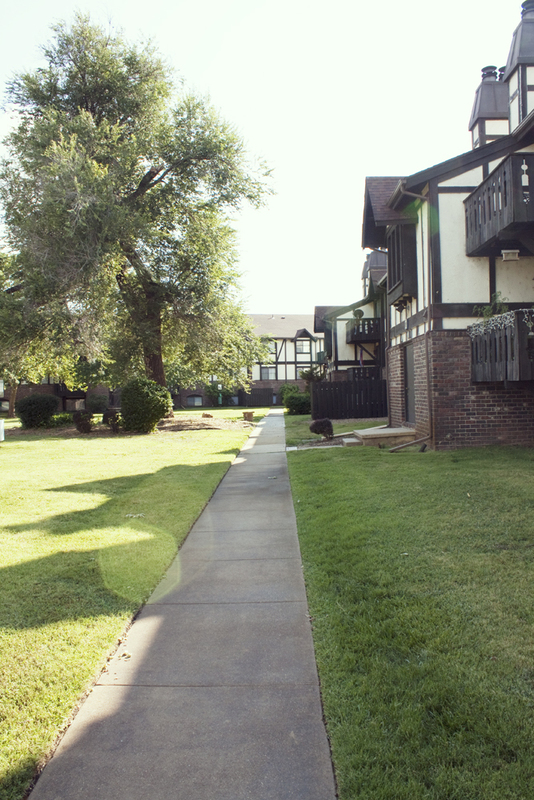 We offer private balconies, and remodeled, spacious floor plans. Our residents have access to workout rooms and Business Center! Our view of the river is second to none. What more could you want from your next home? We've got all the amenities you love and expect, at the price you can fit in a budget. Our stunning view of the river, and proximity to Old Town, Downtown, and WSU, mean you'll never be bored. We're also close to shopping, restaurants, and tons of entertainment. Peace of Mind You Can Count On. Although we have the access and amenities of a big city community, it doesn’t feel like a big city when you’re here! Our mature trees help us feel tucked away from the hustle and bustle of the city life. Just to make you feel more at home, we offer 24/7 on call emergency maintenance and a courtesy patrol!